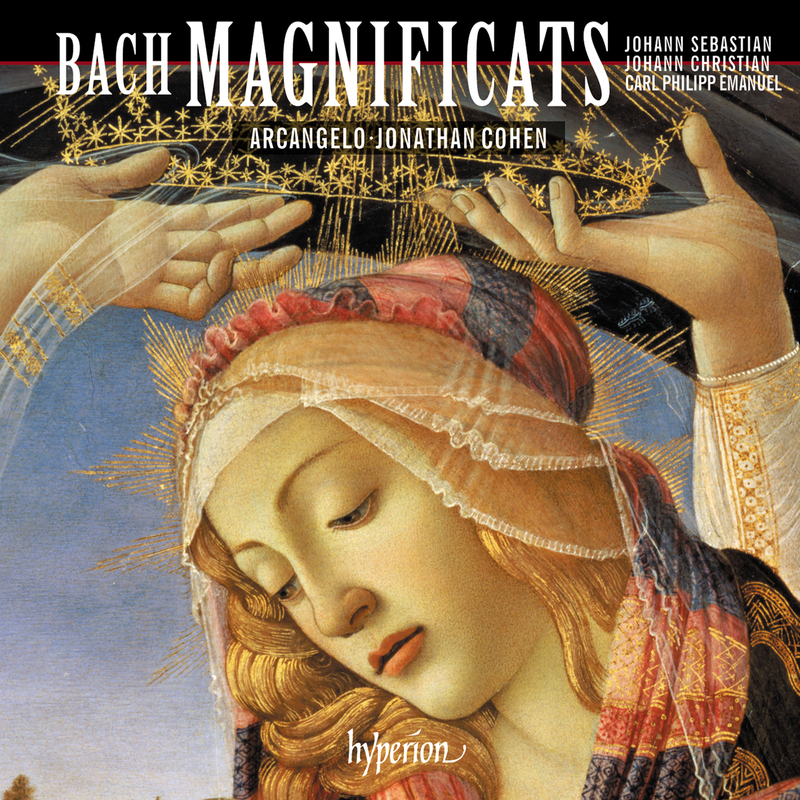 No fewer than three Bachs—father and two sons—and three wonderful versions of the Magnificat written over the course of the eighteenth century: one setting very familiar, the other two much less so. Recorded at Tetbury Festival 2015. Available now for pre-order on iTunes. Available from 2 February on CD and download at all the usual shops and sites, including directly from Hyperion Records here.